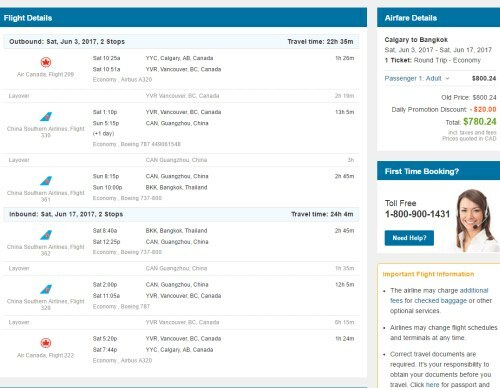 June flights from Calgary to Bangkok, Thailand have dropped to $780 CAD roundtrip including taxes. The overseas legs are with China Southern, which is actually a pretty good airline, with a 4 star rating. Most airlines based out of mainland China are 3 star airlines. You can also find similar prices from Calgary to Ho Chi Minh City, Vietnam (SGN) on similar dates, for the same price. You can also fly into one city, and home from another, for the same price. 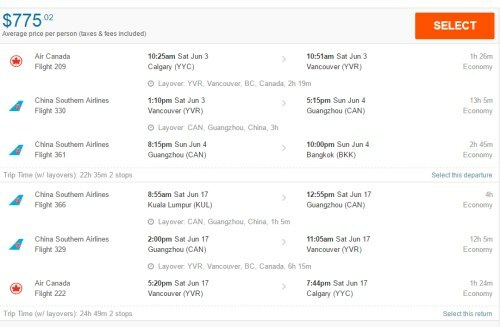 For example, fly from Calgary to Bangkok, Thailand and then fly home from Ho Chi Minh City, Vietnam - for a total price of $780 CAD roundtrip. 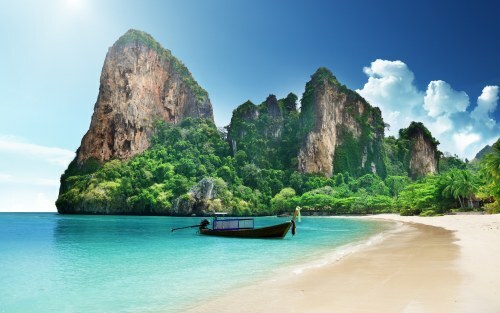 You can also fly into Bangkok, Thailand and then home from Kuala Lumpur, Malaysia. Doing this, there is no overnight layover in China like there is for the regular roundtrip flight from Calgary to Kuala Lumpur. One way flights from Bangkok to Kuala Lumpur are also cheap ($50-$60 CAD). 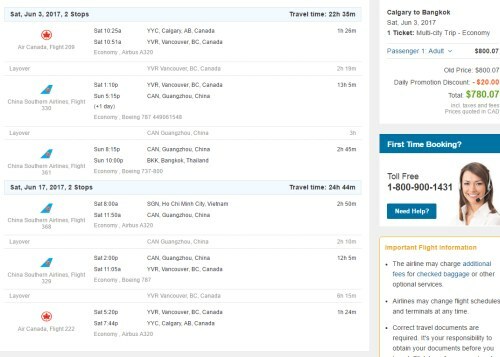 calgary, yyc, flight deals, asia, southeast asia, vietnam, sgn, bangkok, thailand, bkk, china southern and ho chi minh city.